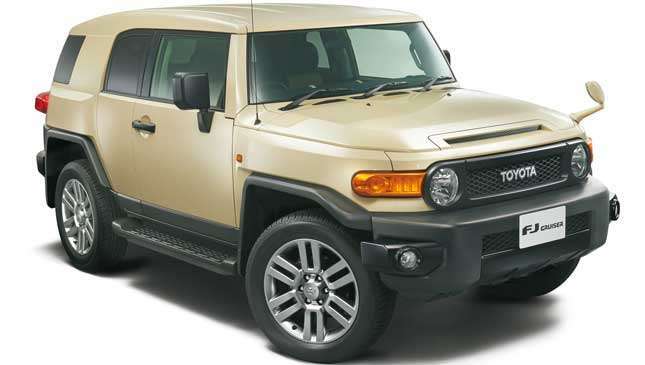 The Toyota FJ Cruiser is a vehicle that you either love or hate, period. 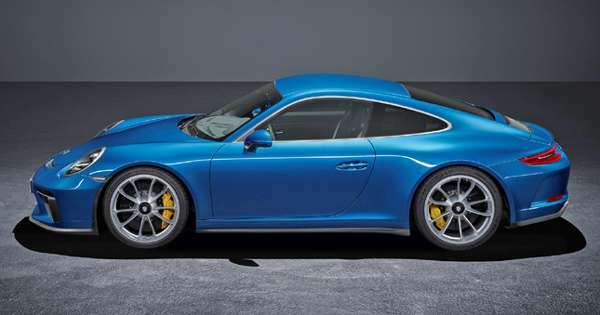 Fans will point to its retro-inspired styling and rugged capabilities. Detractors, meanwhile, will point out that it's weird to look at, heavy to drive, cramped, and ridiculously impractical in every conceivable way. Regardless of which camp you're in, though, it's always a bit sad to see a popular nameplate get the axe. 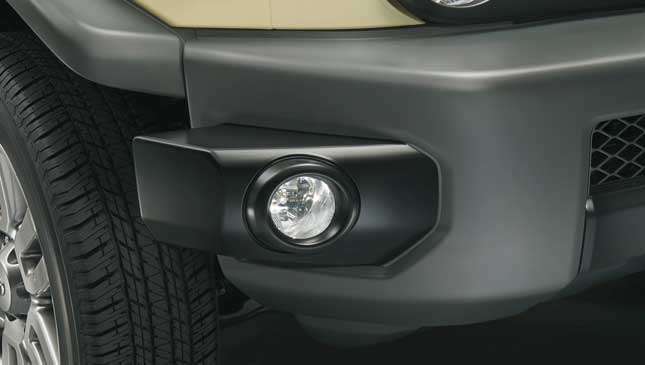 Yup, it's finally happening to Toyota's unique SUV. 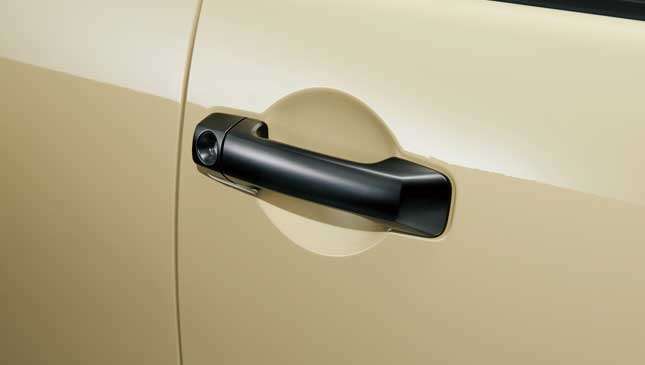 While the Japanese carmaker ended its American production a few years ago, it's now doing so at home as well. 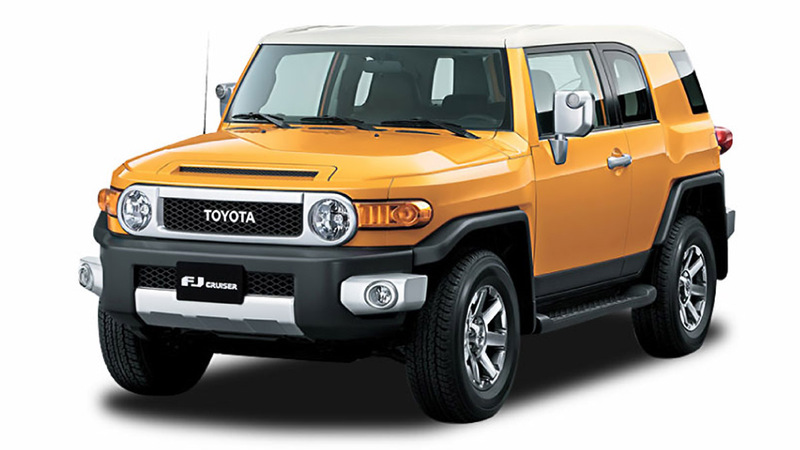 Feast your eyes on the 'Final Edition' variant of the FJ Cruiser. The changes to this version are mostly aesthetic, with a beige color scheme permeating throughout to really capture that nostalgic feel. 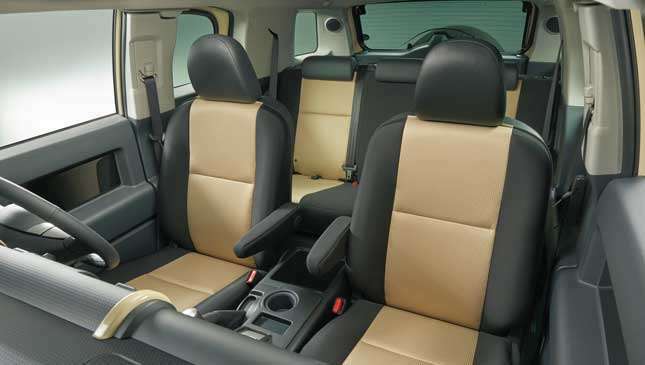 The exterior, seat upholstery, and center cluster trim all get the beige treatment. Black coating is also added throughout the exterior and interior, and underneath are new 20in aluminum wheels and side steps. 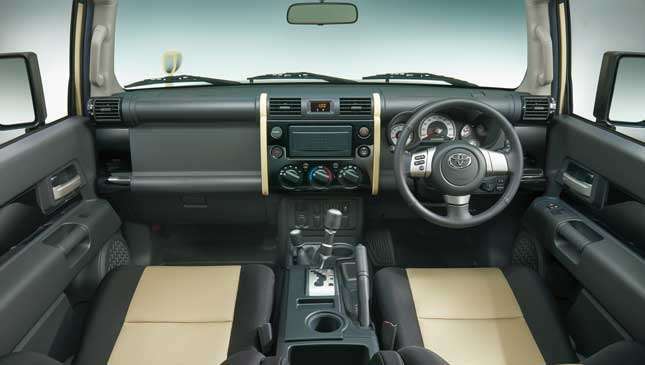 It kind of looks like the off-roaders of old—beefy control panel buttons and all. Don't get your hopes up, though, because this edition will only be sold in Japan. 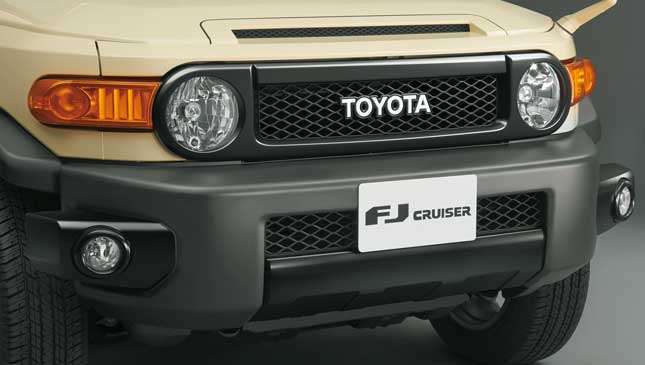 We've known about the FJ Cruiser's demise for some time now, but the reality still stings for its fans. 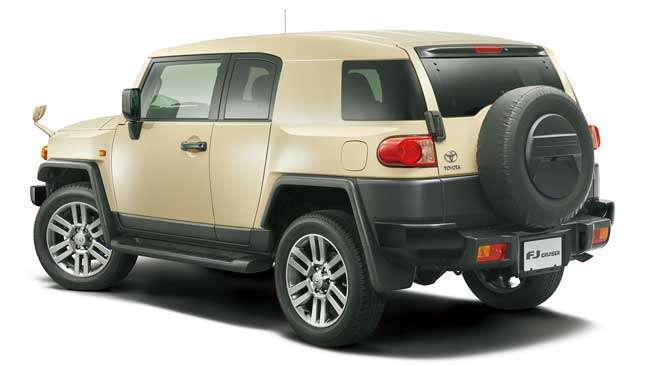 What's your fondest memory of Toyota's quirky SUV?